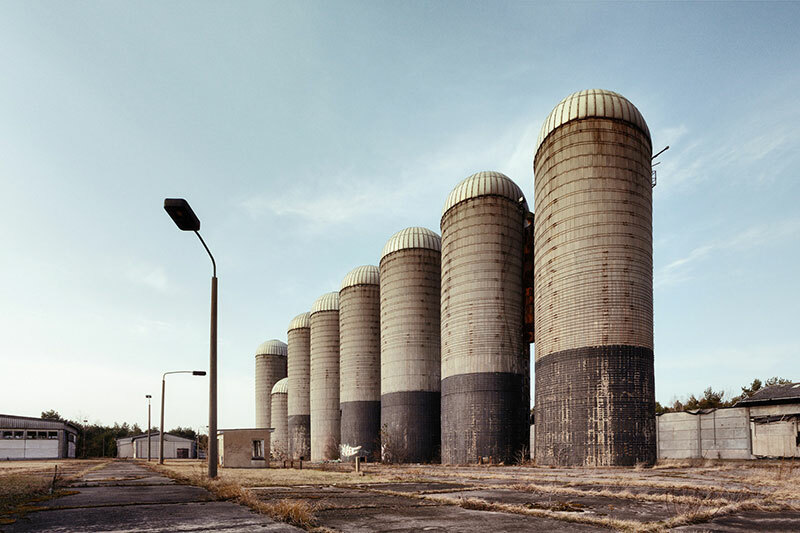 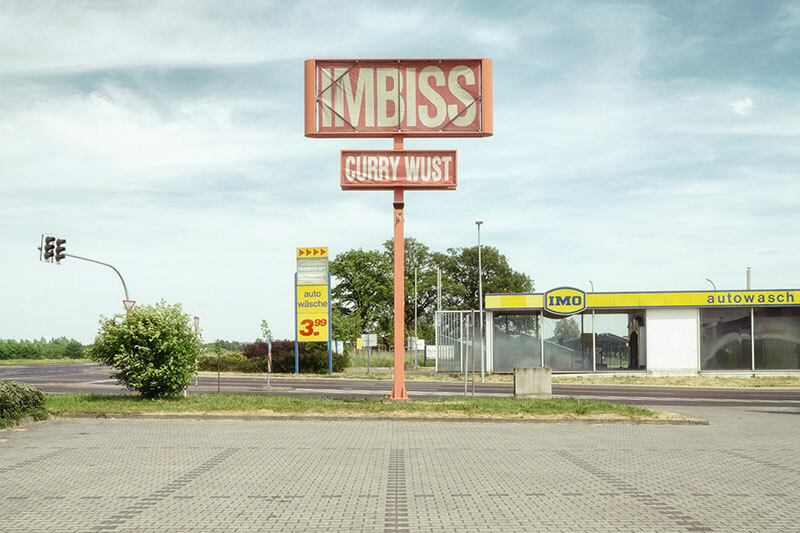 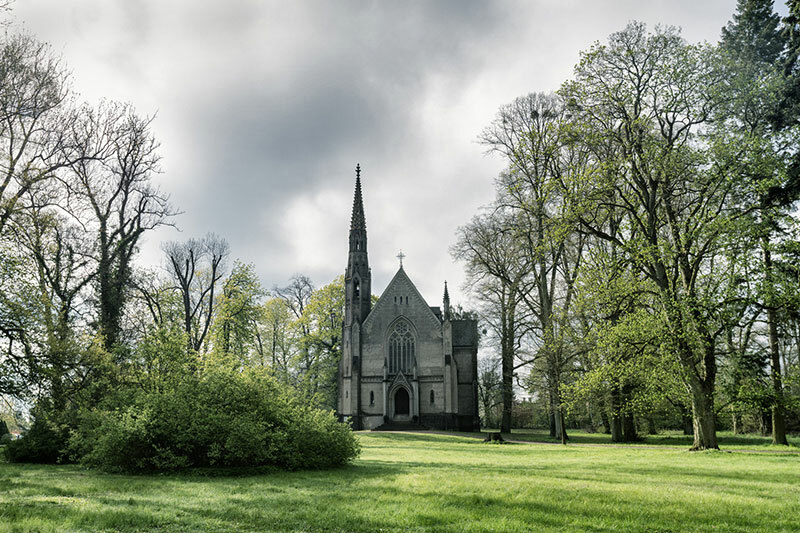 This photo series by Potsdam-based photographer Ralph Graef captures the state of transformation happening in the rural Brandenburg countryside, a region in Northeast Germany surrounding Berlin. 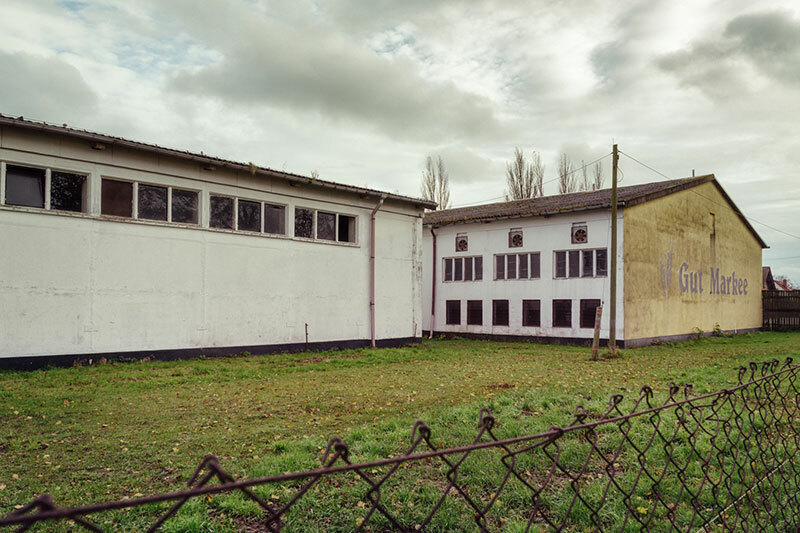 I can only compare it to what's happening in the American Midwest due to economic reasons but the difference is that these abandoned buildings seem to be much more well-maintained and still usable. 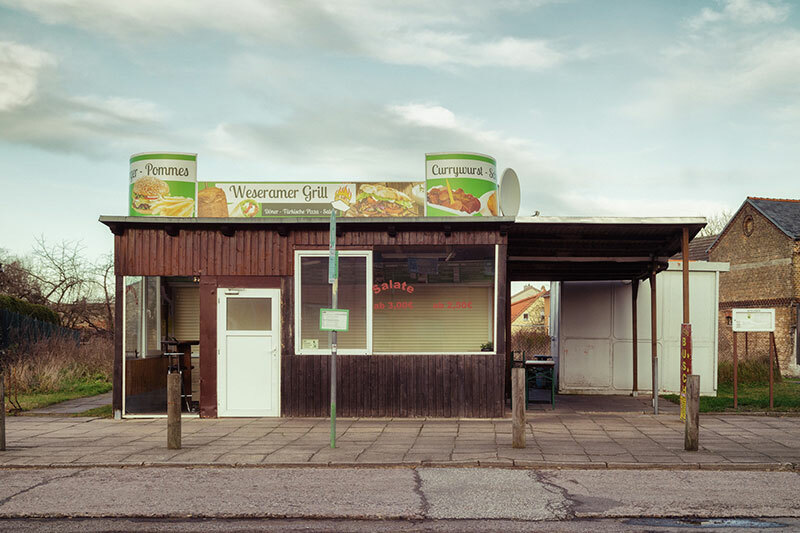 The rural Brandenburg countryside is sparsely populated and still offers many likesome oddities and remnants of the other German country, the DDR (GDR). 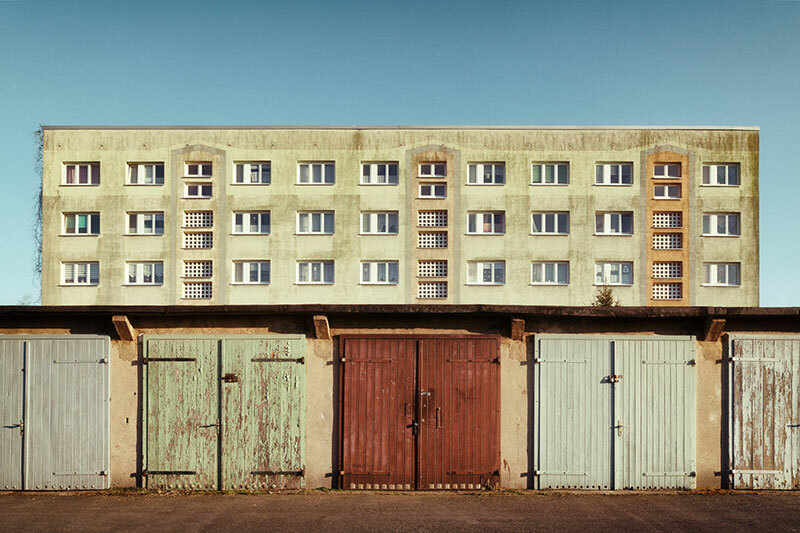 The always sparse population outside the few cities went down even more after the German re-unification. 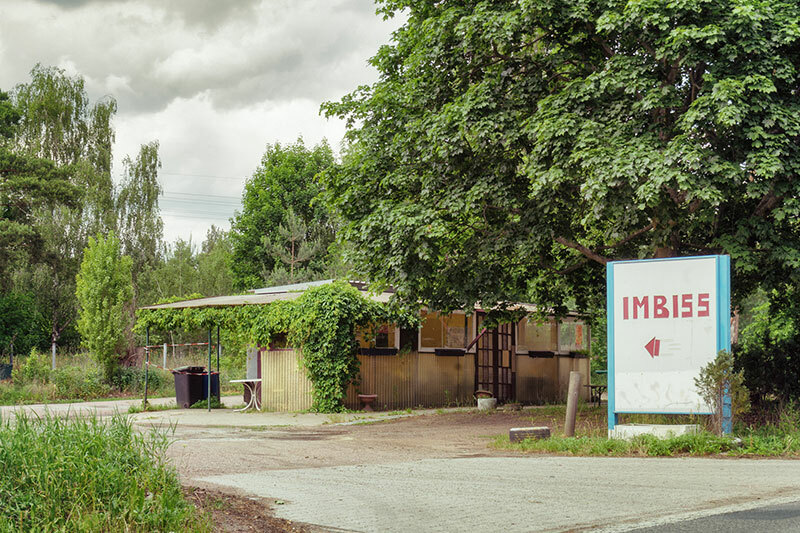 Yet, recently this trend has changed and there are more and more signs for uprising business even in rural regions. 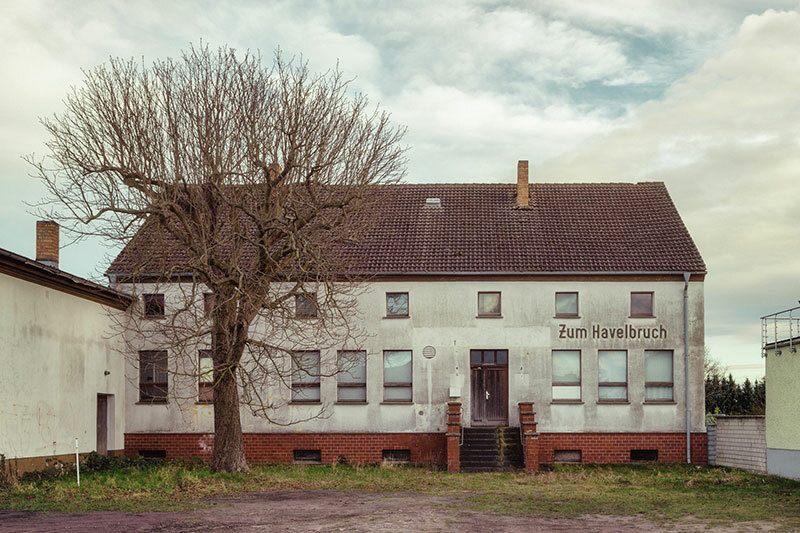 There is a wind of change and in my series "Brandenburg Countryside" I'm trying to capture the current state of transformation and to conserve images from places that are about to disappear. 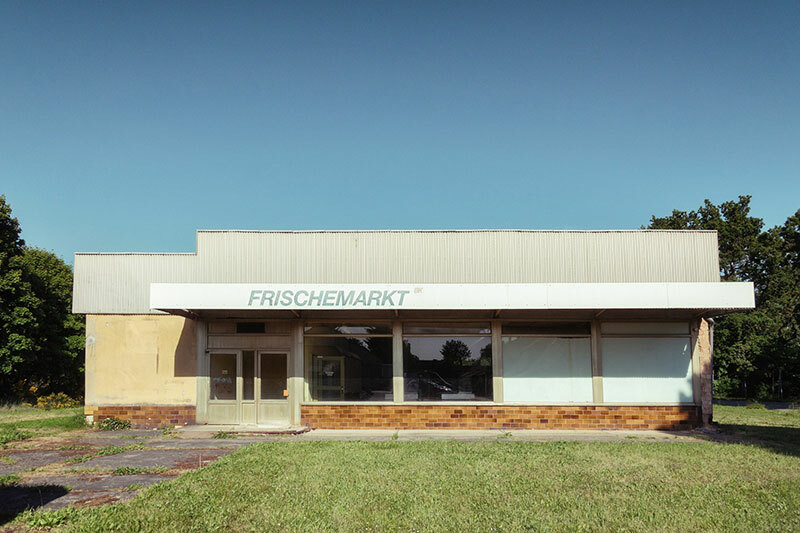 See more of Ralph Graef's work on Behance or at his website. 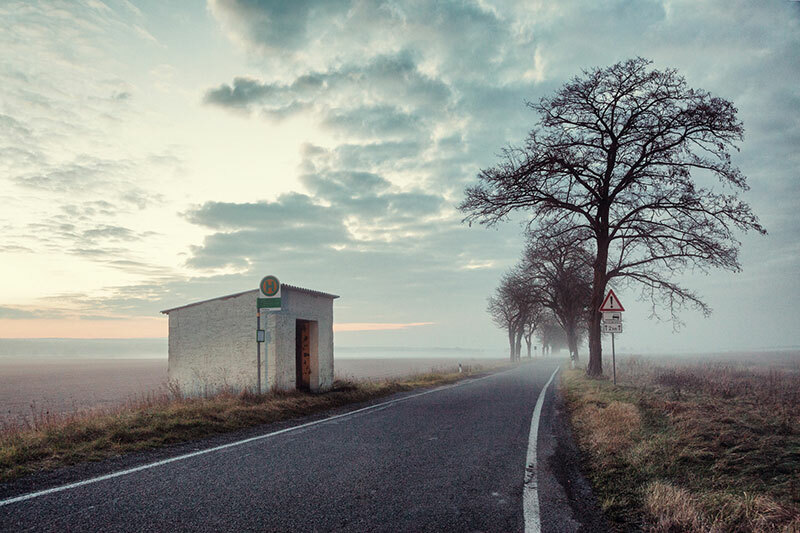 This photo series by Potsdam-based photographer Ralph Graef captures the state of transformation happening in the rural Brandenburg countryside, a region in Northeast Germany surrounding Berlin.